Rapid Write Response is Theatre503&apos;s short play initiative open to writers of all levels of experience. Writers attend a full-run show in its first week and write a 10 minute play inspired by the show, these are then picked and programmed into an evening of work shown towards the end of the run. 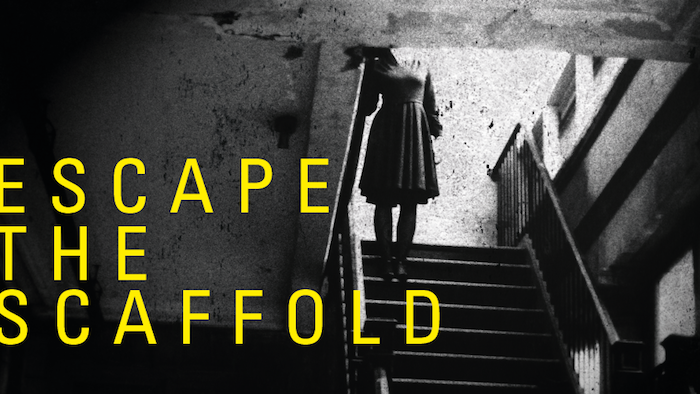 For this particular collaboration, The Other Room sent a team of Welsh writers to the writers night of Escape The Scaffold in Battersea and two of these writers were then chosen for a mixed evening of new writing from either side of the bridge. London had it&apos;s version of the event a few weeks ago and on Sunday April 30th at 7.30pm, we&apos;ll be doing the same here with Welsh actors and Welsh directors!